Get competitive quotes on outdoor advertising in Baton Rouge! 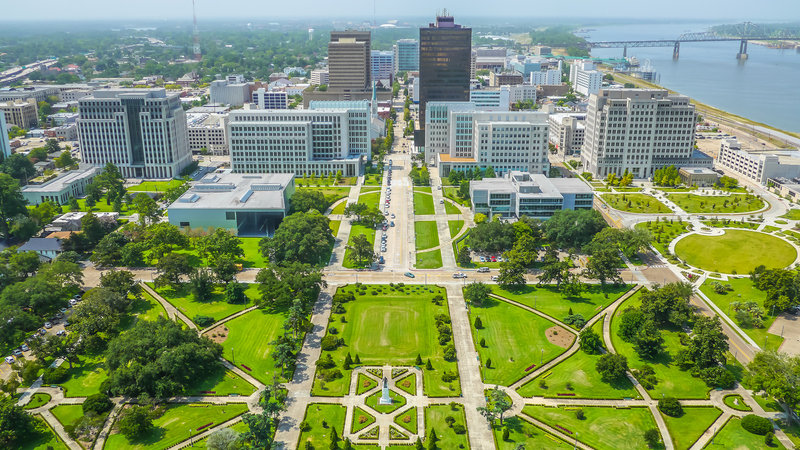 The capital city of Louisiana is known for its amazing Mardi Gras parades and serves as a great location for outdoor advertising. The festive city’s bus system offers great opportunities to target local students from Louisiana State University as well as locals. In addition to bus and transit advertising, consider a billboard along I-10 or I-12 to attract shoppers on their way to the Mall of Louisiana or Baton Rouge Zoo. Find out more by selecting an ad format below. Or, check out BillboardsIn’s comprehensive database of outdoor advertising options.